This special chapter is dedicated to IDIS Members’ best cases. A free IDIS course will be given annually to the top three cases. Upper jaw to be restored. the native bone was present. a standard implant surgery was performed and 4 implants were positioned. two stage healing was chosen. 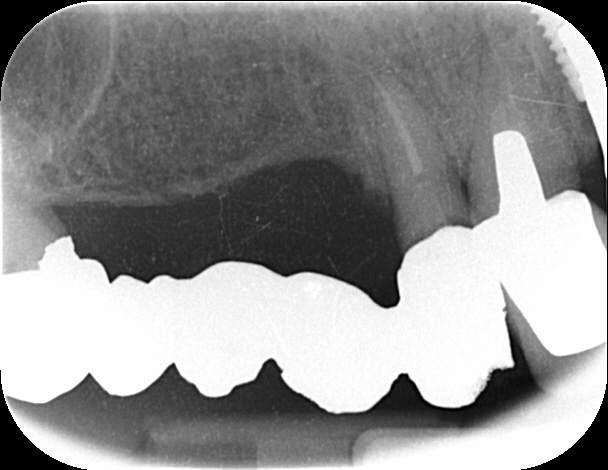 a cad-cam titanium bar was provided and screwed to the implants. 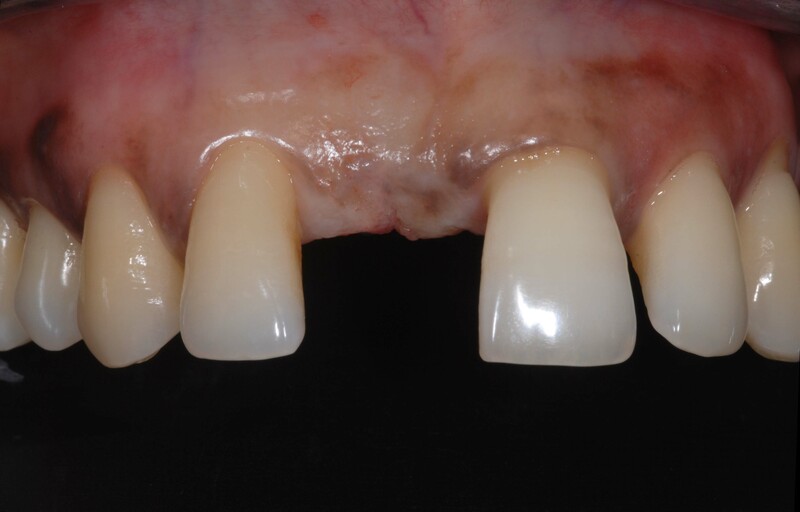 a removable bar-retained complete denture was provided. 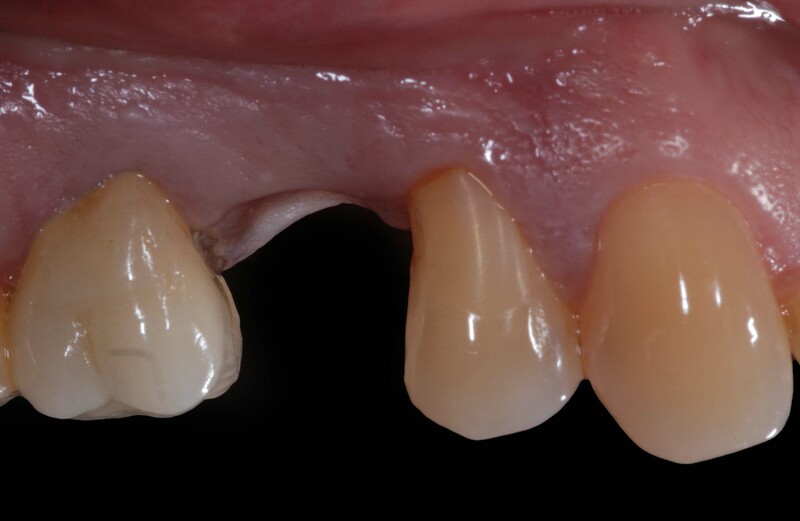 Fuor teeth gap from right upper canine to first molar. the native bone was present. a standard implant surgery was performed. two stage healing was chosen. 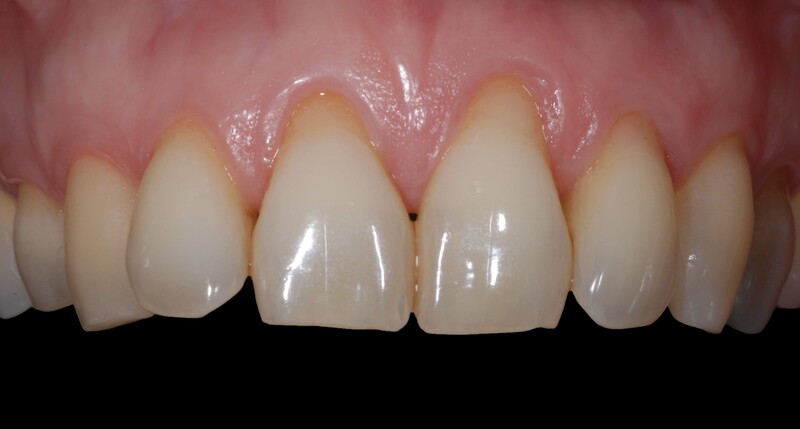 screw-retained provisional restoration and screw-retained lithium disilicate definitive crown were provided, respectively. 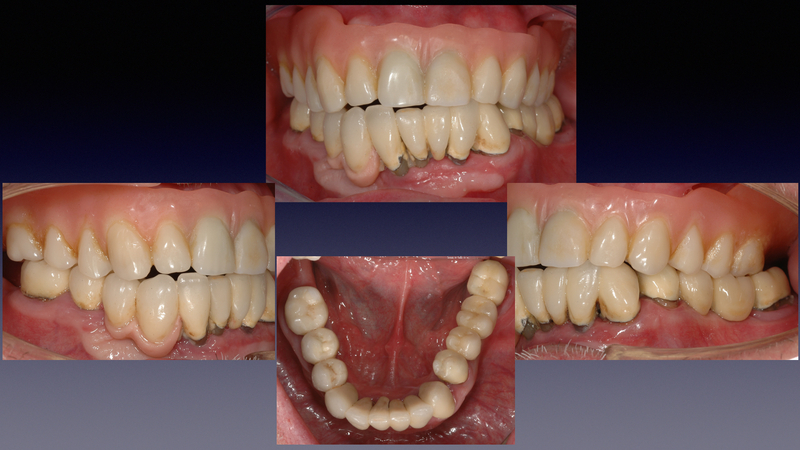 the fixed four-unit prosthesis was supported by three implants a mesial one unit cantilever was provided. Hopeless right right first premolar due to fracture. the buccal native bone was present after extraction. a post extractive implant surgery was performed. two stage healing was chosen. screw-retained provisional restoration and screw-retained lithium disilicate definitive crown were provided, respectively. Single gap right second premolar. the native bone was present. a standard implant surgery was performed. two stage healing was chosen. screw-retained provisional restoration and screw-retained lithium disilicate definitive crown were provided, respectively. Single gap right central incisor. the native bone was present. a standard implant surgery was performed. two stage healing was chosen. screw-retained provisional restoration and screw-retained lithium disilicate definitive crown were provided, respectively.